I know the challenges small business owners have with Facebook advertising … because you have told me in the hundreds of free Facebook Ad Assessments I have offered. ✓ Figuring out the Facebook ad platform itself. Well, what if I had an epiphany that just solved these problems for you? 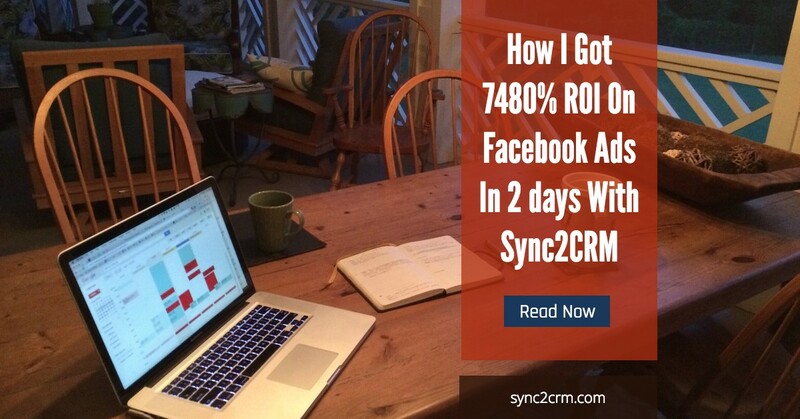 What if I figured out how you can get great ROI, with very little risk, in very little time, and without having to figure out all of Facebook advertising all at once? You’d want to know what it was, right? If so, watch this episode of Kim Snider Live, where I explain my big Aha! ✓ Where there is money just hanging around waiting to be picked off like ripe fruit hanging from trees. ★ The people selling you FB courses don’t tell you how hard this is because 1) hard to sell your program when you tell people the truth or worse they don’t understand small businesses well enough to understand they are taking your money for something you can’t possibly implement. ★ Pick off one small project at a time, towards the back of your funnel, which requires much less, time, money, risk and expertise. ★ And finally, these mini-campaigns are everywhere in your business. Everywhere! It is just money waiting to be picked up. All you have to do it start looking. As an example, the one I did most recently, which was the Flash sale mentioned in the video, had a 7480% return. Now granted, it was on a small number. But that is the point. Lot’s and lots of instant wins that don’t take long, aren’t high risk and teach you how to market on Facebook as you go. I probably spent a total of less than 6 hours on that. I put it out on a Wednesday. Ran it until Friday. DONE! [UPDATE (11/7/2016)] – I have now refined and codified this process and am teaching it in The Facebook Profit System Workshop. This is NOT what everyone else is teaching! This is a revolutionary new way to learn and implement Facebook advertising that gets almost immediate ROI, in very little time, regardless of your level of knowledge. And for a very short time, you can join as a Founding Member to get serious discounts and bonuses that will not be available ongoing. Join The Workshop … Get Results!